Tree pruning is one of the most important and common tree maintenance services you can get. It helps remove defective areas of your tree enabling it to grow more healthily all year round. However, there are some negative side effects caused by improperly pruning your trees. Here’s what we (the tree surgeons Manchester) recommend you do and don’t do to your trees when pruning. Notice that all pruning should be done on the crown of the tree. Tree’s grow new branches and foliage in the crown, so when you prune in this area you’re helping the tree do what it does best. Second, you’ll also want to prune the edge of the branch collar. Do not cut straight down. Instead, cut at an angle to ensure the growth is possible. Third, do remove the branch before you start cutting close to the trunk. 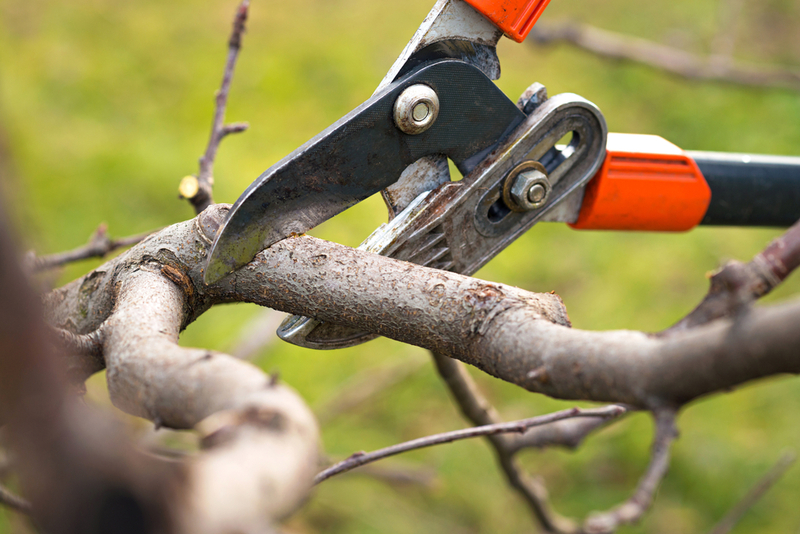 Again, there are many pruning don’ts you’ll want to keep in mind if you decide to prune your tree yourself. While we offer tree removal, we also highly recommend pruning your trees if you want to keep them healthy. But there are some don’ts to this process. Here’s what we recommend you avoid. Don’t cut down more than 25% of your live crown in any one year. You can tell if a tree has been over pruned if there is an overproduction of waterspouts on interior limbs. Don’t top prune the tree. Doing so removes the tree’s food source. This could starve it temporarily. Don’t tear the bark. Tearing the bark can put the tree at risk since the bark is responsible for bringing food to the foliage. This also impairs the tree’s ability to repair the wound quickly. To avoid harming your trees, count on us, the tree surgeons, to cut and prune your tree properly. We also all offer full tree removal services, making it easier to clean up your yard. Contact us today to learn more.